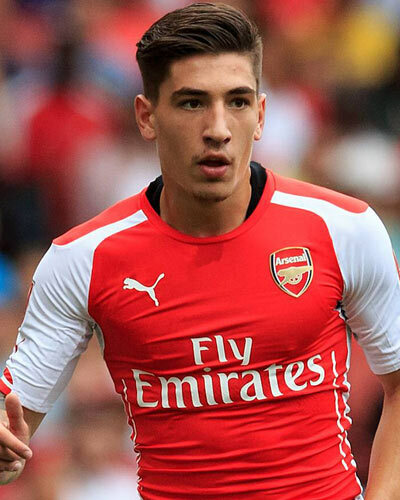 Its Official, Arsenal’s Hector Bellerin is actually way faster than the fastest man Usain Bolt making him now the world's fastest man. If Usain Bolt and Hector were to run the first 40 meters, Hector will sprint and leave Usain steps behind. Many have refuted the suggestion, but the BBC have now confirmed that Bellerin’s sprint time is much quicker than Bolt’s first 40m when he set his 100m world record with a time of 9.58 seconds back in 2009. 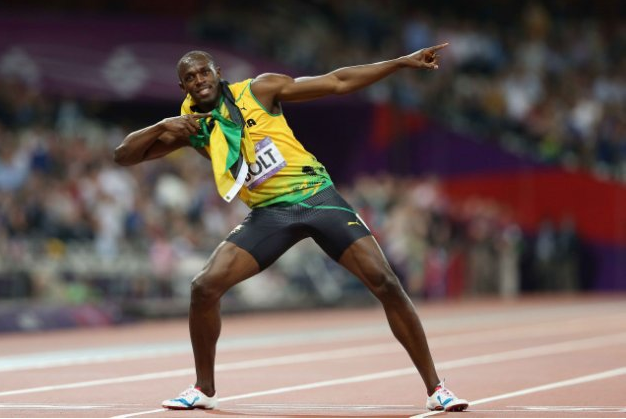 Maybe Usain might feel threatened and ask for competition in future, but he hasn't commented yet.